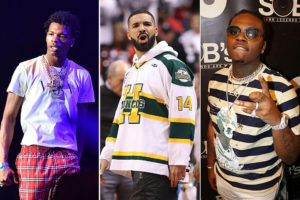 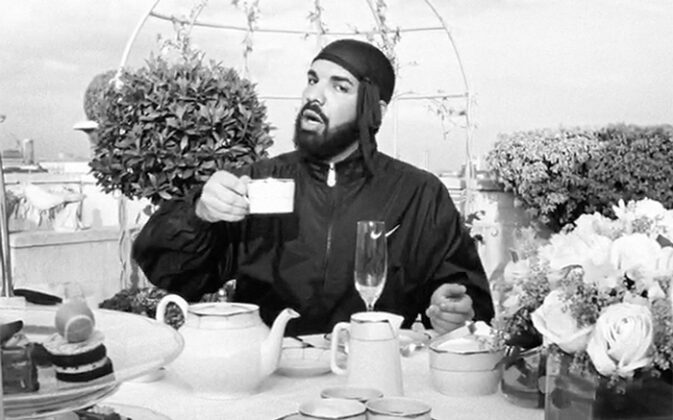 Watch Drake party with Migos and sip tea in “Nonstop” video. 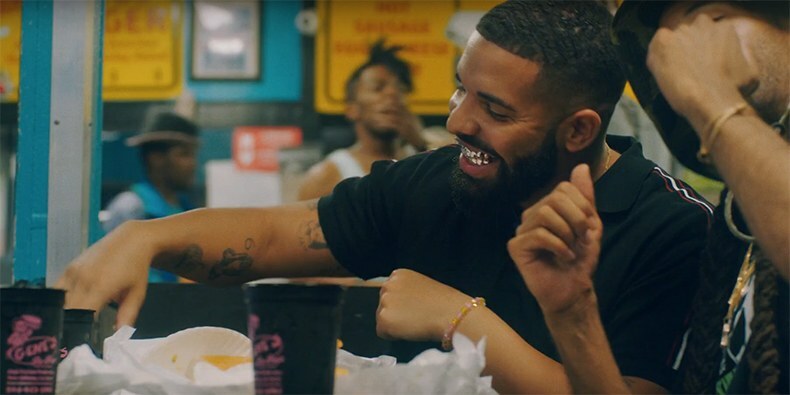 Drake surprises fans with the release of the video for “Nonstop,” a standout track from his double-sided “Scorpion” album. 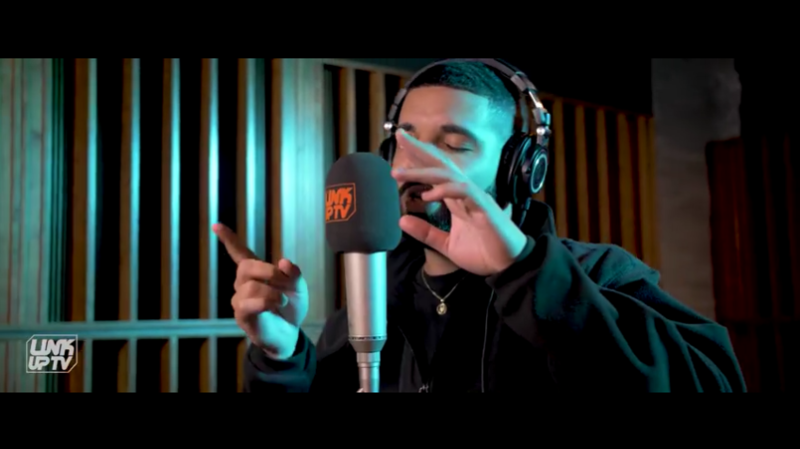 Following England’s major win today in The World Cup, Drizzy hits the booth to drop a freestyle for Link Up TV’s “Behind Barz” series. 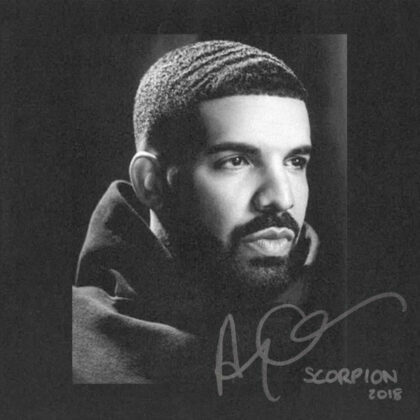 Drake has officially released his new album Scorpion. 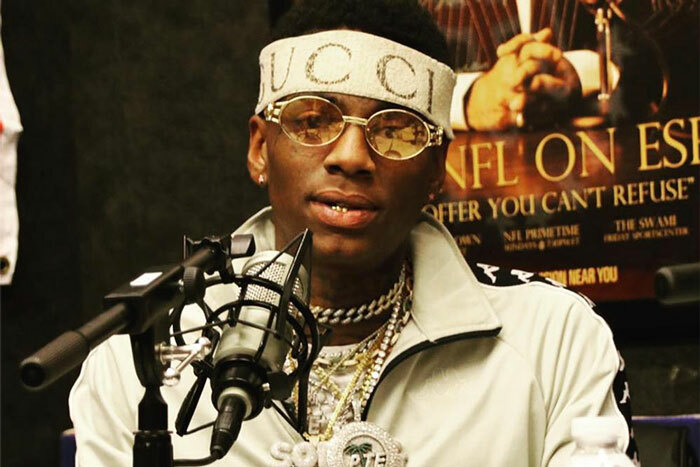 The double album features JAY-Z, Michael Jackson, Ty Dolla $ign, and Static Major. 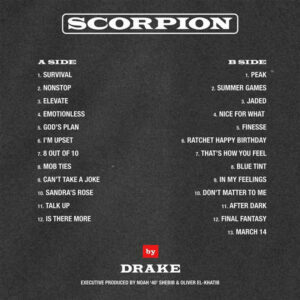 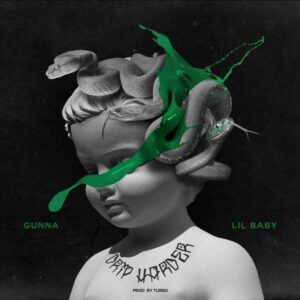 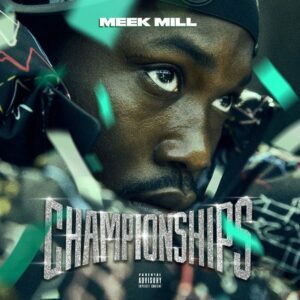 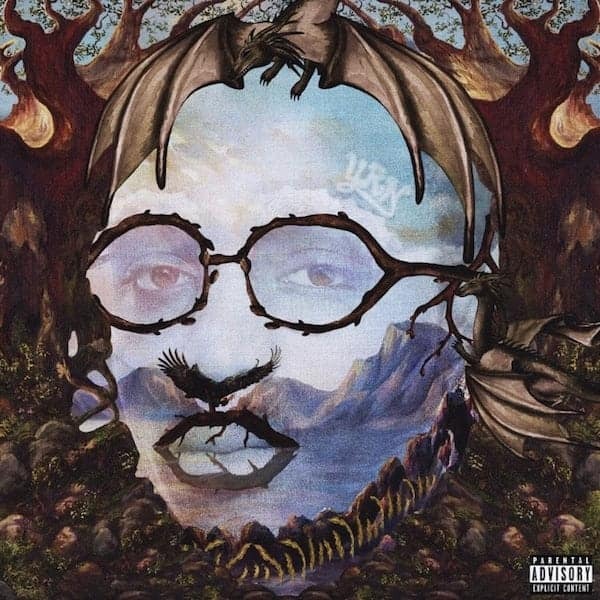 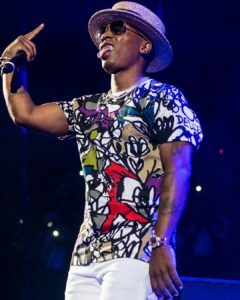 It boasts 25 tracks, including his singles “God’s Plan,” “Nice for What,” and “I’m Upset.” Stream it below..
Executive produced by Noah “40” Shebib and Oliver El-Khatib, the 25-song set contains an A Side and B Side.